Kampala Capital City Authority (KCCA) Executive Director Jennifer Musisi has scrapped off Christmas party for the staff and introduced a number of austerity measures as the institution battles low non-tax revenue collections. Musisi says the KCCA will scale down foreign travels and training and workshops as well as seminars held in hotels. She says KCCA has also boarded off old cars which are expensive to maintain and will not participate in the East African Authorities Sports and Cultural Association (EALASCA) games to be held in Kampala scheduled for December 6-10. The city authority made a non-tax revenue collection shortfall of Uganda shillings 13.5 billion in this financial year’s first quarter. This financial year, KCCA projects to collect Shs 122.8 billion from non-tax revenue. During the period from July to October, KCCA had projected to collect Shs 37.1 billion but only 23.6 billion was realised leaving a short fall of Shs 13.5 billion. KCCA also expected to get Shs 10 billion from the road fund in the first quarter but received Shs 7.3 billion resulting into a shortfall of Shs 2.7 billion. 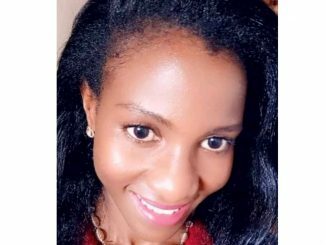 Musisi says the shortfall in non-tax revenue has been caused by taxi operators’ refusal to pay tax, and delays to approval revised taxes such as outdoor advertising and physical planning fees. She also blames the shortage on a directive by the ministry of Finance that all non-tax revenues be collected through Uganda Revenue Authority (URA). “We have not been in position to collect fees for three months of August, September and October 2017 following a presidential directive on the harmonisation of taxes for the informal sector which was interpreted as suspension of the fees in question. The amount of revenue that remains uncollected from taxi operators for the months in question is approximately six billion shillings,” Musisi says in a letter to Kampala Minister Beti Kamya, dated November 20. The taxi operators’ defiance is informed by the president’s directive that informal taxes be scrapped off. In a letter to Prime Minister Dr Ruhakana Ruganda dated July 22, 2017, Museveni directed that government agencies shouldn’t over-tax informal sector players such as taxi operators, and market and roadside vendors. Museveni said taxi operators should pay for one fee for an annual licence. As result of the short fall, Musisi says the institution has a number of suppliers’ invoices and contractors certificated for works that remain unpaid. She further noted that KCCA has not been able to fully remit statutory obligations such as Pay As You Earn (PAYE) and National Social Security Fund (NSSF) contributions. 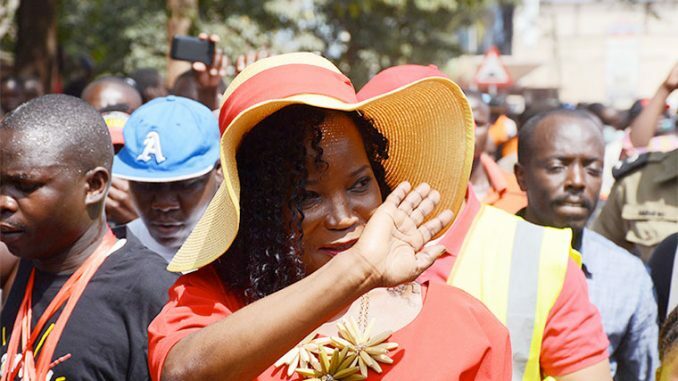 “In the circumstances, management has decided to halt some activities in order to rationalise and focus the available resources on the key activities,” Musisi says. KCCA staff are some of the most paid in the country.